While ConvertKit is simplistic in its design, it does require a bit of foundational knowledge to understand how and when to use each function. 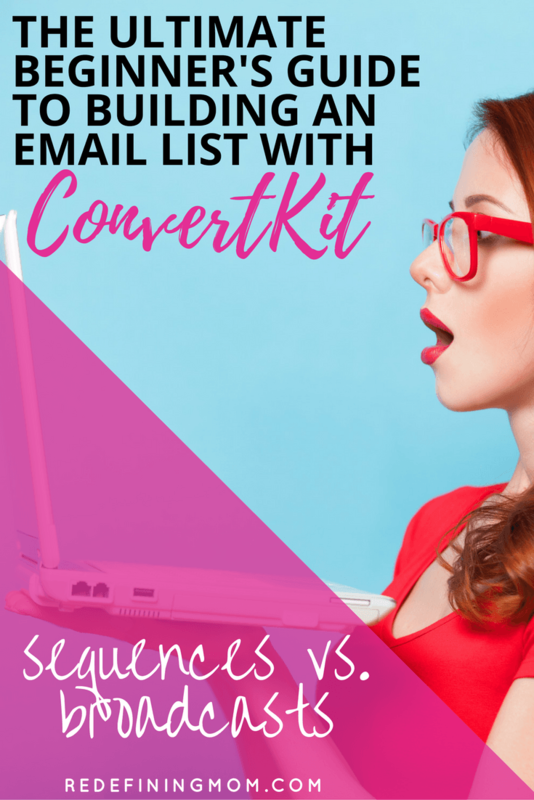 I’m going to teach you everything you need to know through my free Ultimate Beginner’s Guide to Building an Email List with ConvertKit. CovertKit Tutorial: Sequences vs. Broadcasts <– this post! What’s the Difference Between a Sequence and a Broadcast in ConvertKit? Signing up through a specific form on your website. Forms include an option to send new subscribers to an automated sequence. 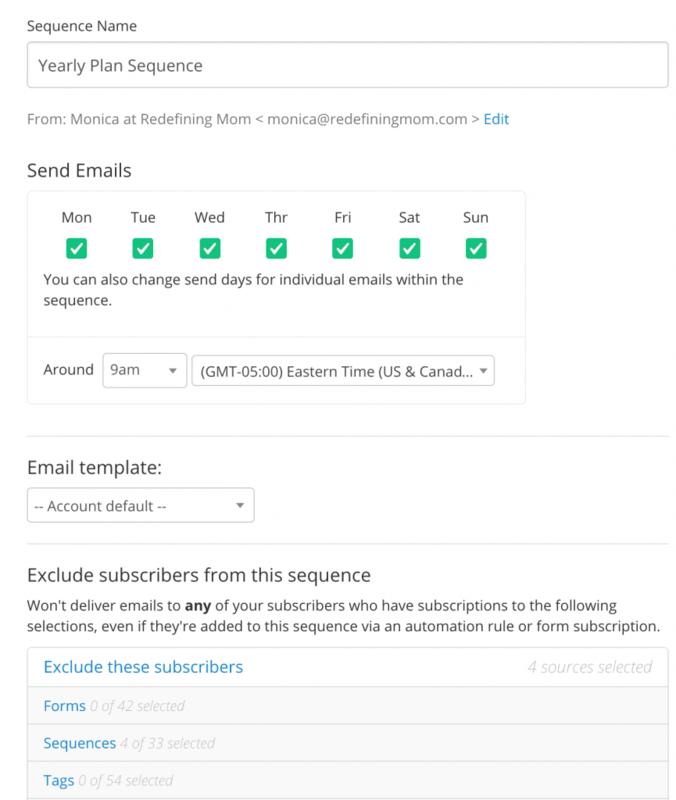 Setting up an automation trigger that adds a subscriber to a sequence once they take a certain action. A post-sale sequence after a customer makes a purchase from you. Broadcasts are something that you would send one time. One of the most popular types of emails sent via broadcasts would be a weekly newsletter. One of my more popular sequences is the Goal Planner for Busy Moms. 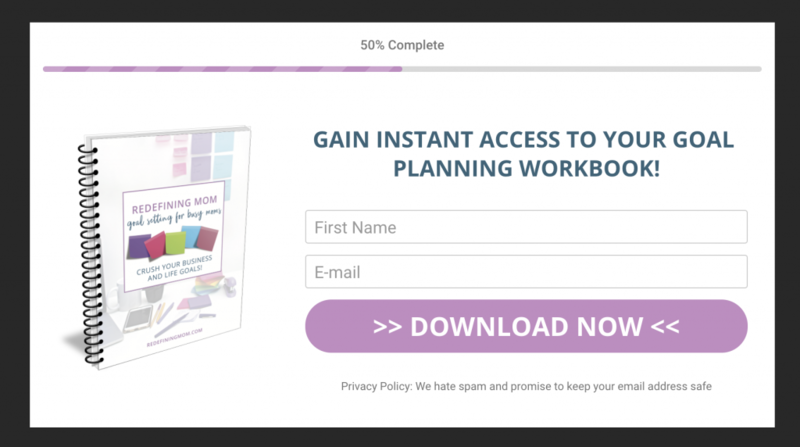 I have five emails set up to send when someone gives me their email address to receive the goal planner. Each email is set to send in different intervals. The first email sends immediately after someone signs up. 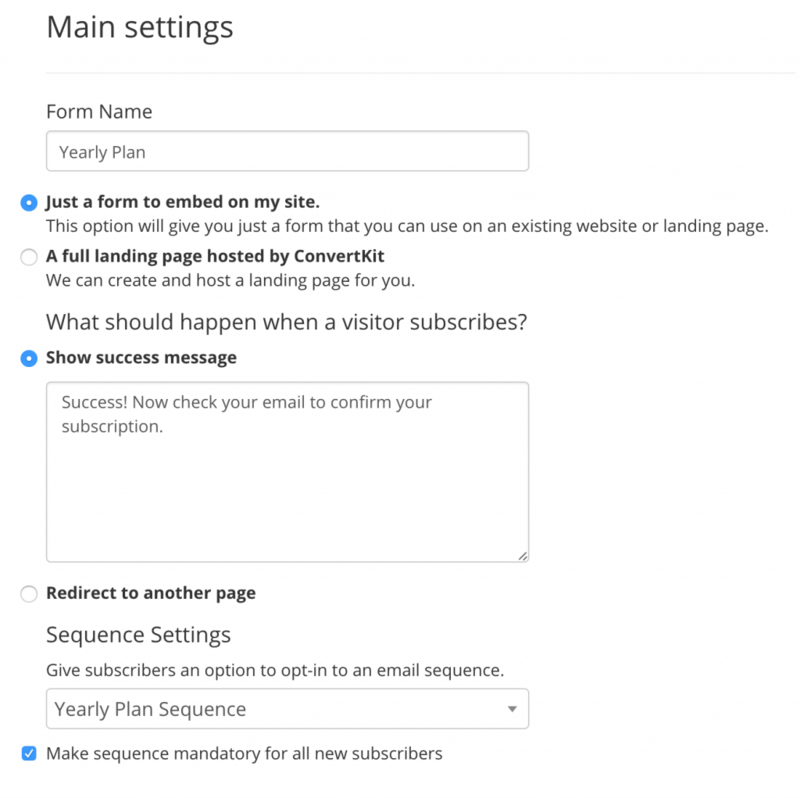 After they enter their first name and email address, they are added to a form inside ConvertKit. The form is connected to the sequence I showed you above. 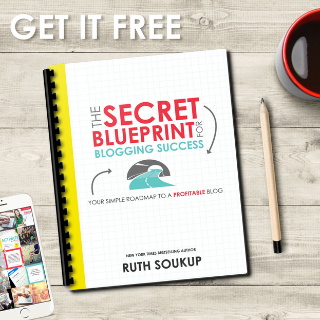 I also redirect the new email subscriber to a thank you page that I build in LeadPages that includes an upsell offer to my Busy Moms Building Business Spreadsheet. I give the download link for the planner and mention my for-sale spreadsheet again in the first email. Now my new subscriber has been shown the download link twice in a matter of minutes and I only had to set up the email sequence once! Each email in a sequence can be filtered in numerous different ways. 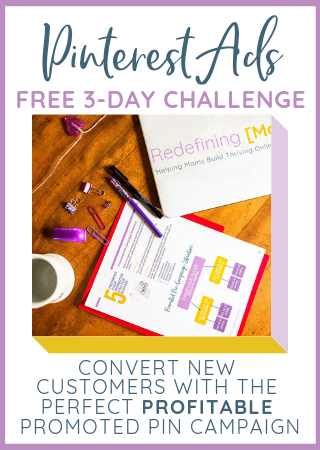 If you send a weekly email on Monday, you might not want automated emails to go out on the same day because you don’t want to overwhelm your customers. 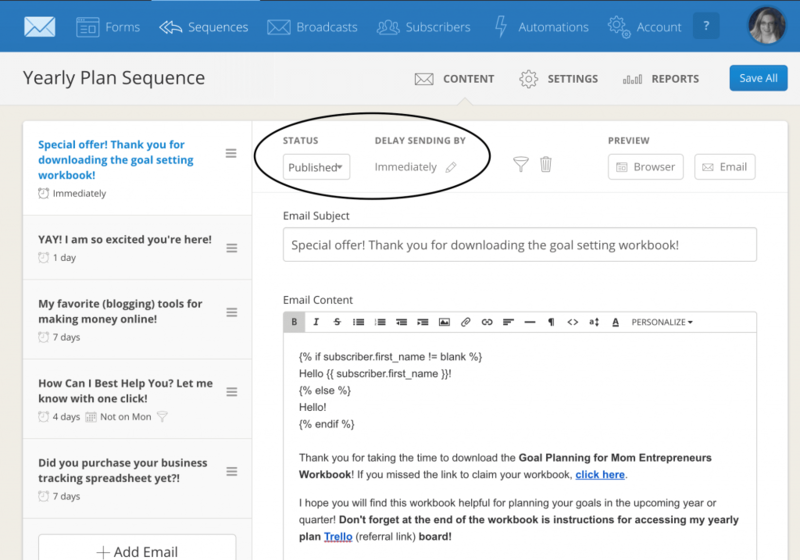 You can set the entire sequence not to send on Monday’s or individual emails within the sequence. I usually set my filters on an individual email basis. I do it this way because I always want the first email to go out immediately regardless of the day of the week. In the settings tab of the sequence, you can determine which time of the day you want your automated emails to send, based on time zone. You can also set up the entire sequence to not send to people who are subscribed to certain forms, sequences, and tags. The broadcast tab has emails that are sent one time. If someone doesn’t open an email, you can have the email resent to people who did not open the email the first time. Setting up a new broadcast is easy. The first thing you’re going to do is choose the recipients that you want your email to go to. You can filter based on tags, forms, sequences, and may other ways. 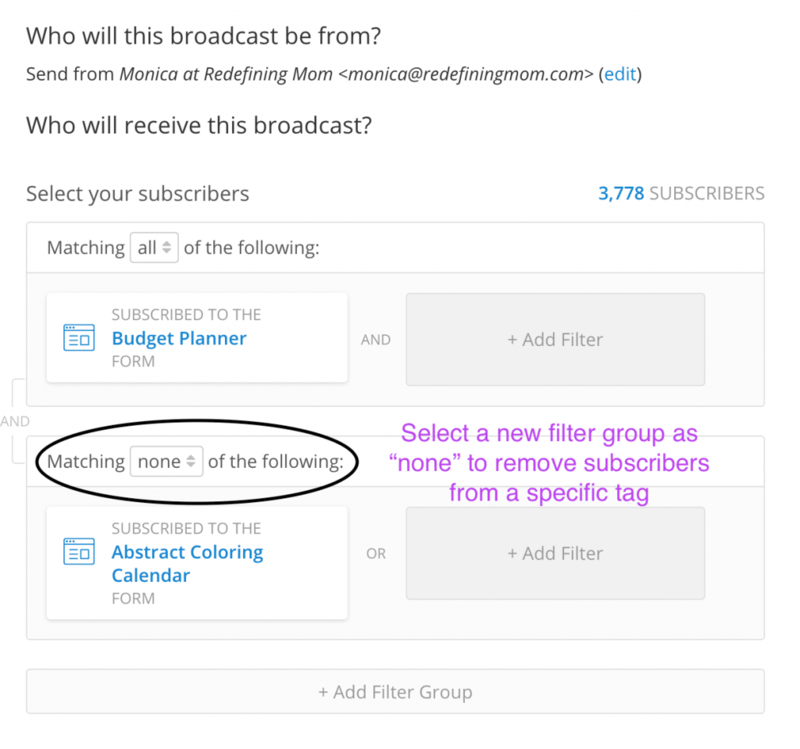 In case you have subscribers on multiple forms and tags, you can choose to back out certain criteria so that even if the subscriber is on the form you are sending the email to, they still will not receive the email. Let’s say I’m sending a promo email for my course, Pin Practical, and I don’t want anyone who purchased the course to receive the email. I would select the tag or form for those that purchased Pin Practical and would set the filter to “none” like I show above. Next, you’re going to write the content for the email including the email subject and email body. Finally, you an opportunity to preview your content before sending it. You can schedule emails ahead of time, based on date and time. 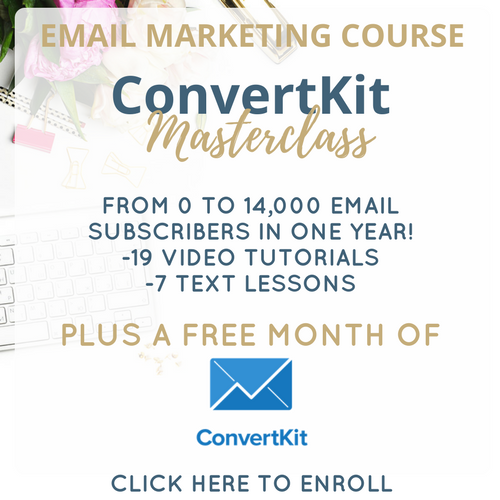 Now you’ve mastered ConvertKit sequences and broadcasts! Next up, we’re going to walk through the automations features in ConvertKit. Automations are a powerful way to tag specific actions your email subscribers take. It’s one of the most powerful tools in my business!